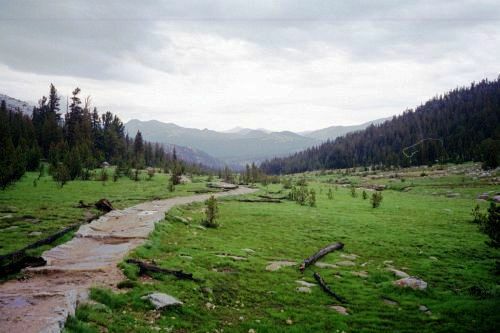 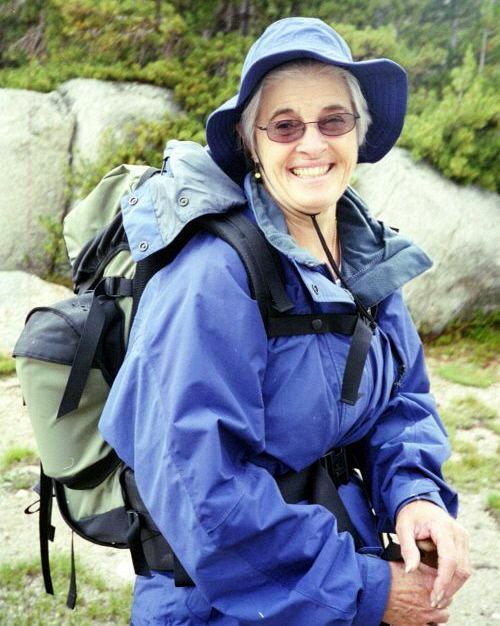 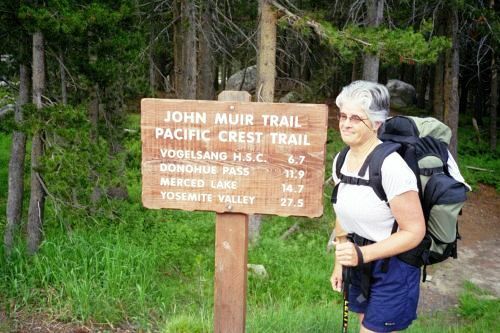 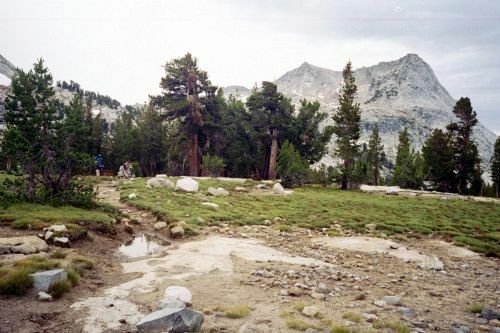 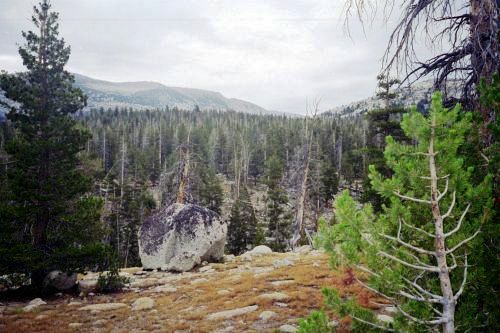 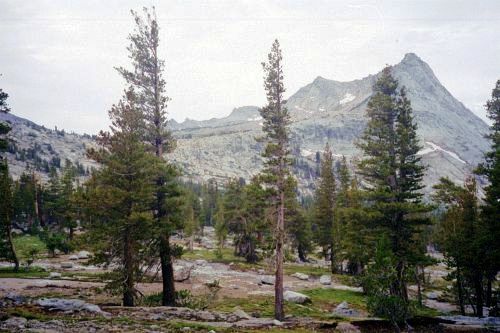 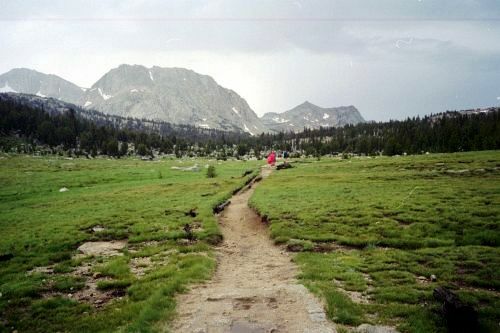 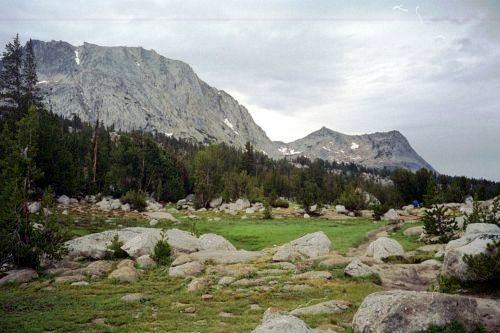 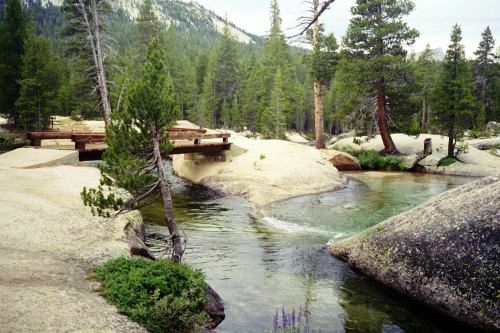 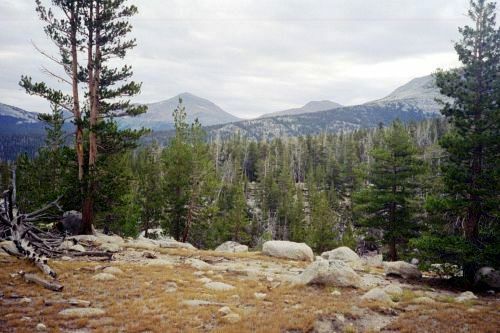 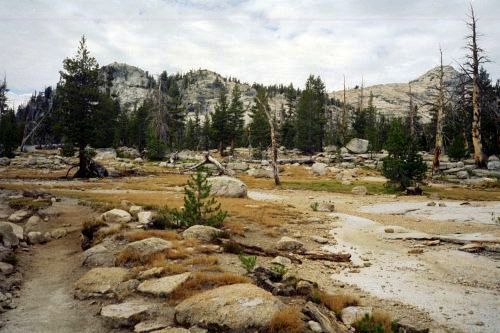 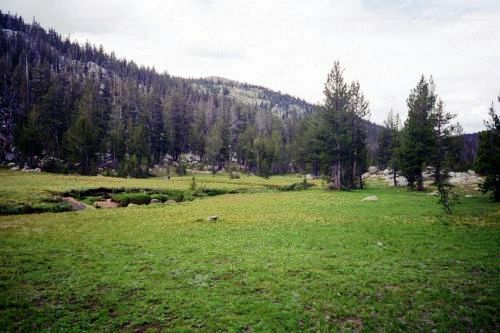 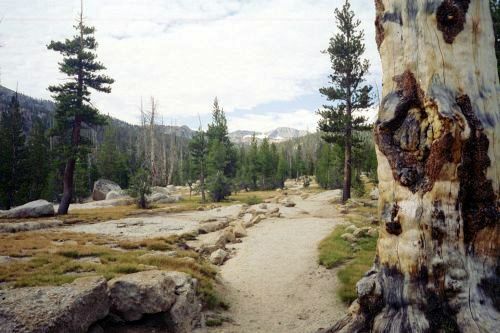 In 2003, Shirley and I enjoyed a three day hike from Tuolumne Meadows to Yosemite Valley. 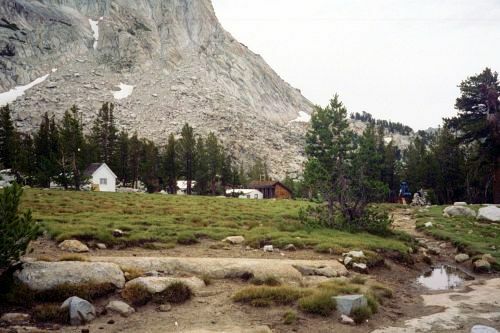 We stayed at two High Sierra Camps along the way, Vogelsang and Merced Lake. 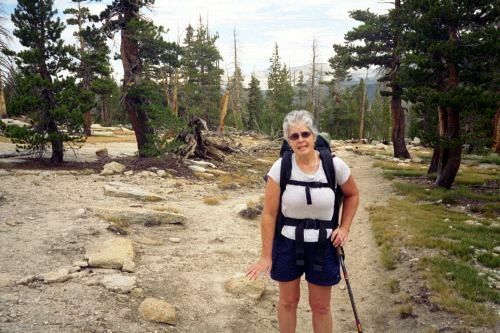 We are both grateful to have had the opportunity to enjoy this adventure together at this stage of our lives.